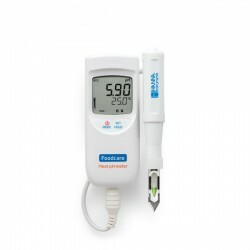 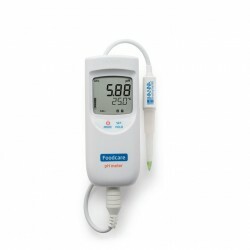 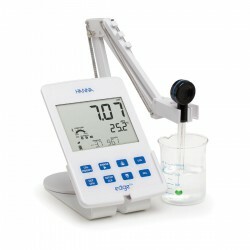 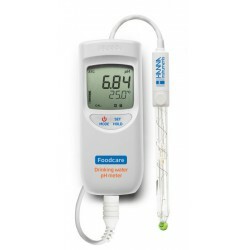 HI 931101 uses the FC 300B combination sodium electrode (not included) to give you sodium readings from 15.0 mg/L to 60 g/L. 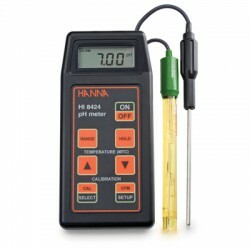 The calibration process is automatic at 2 points, the first is at 2.3 g/L while the second can be either at 0.23 g/L (low range) or at 23.0 g/L (high range). 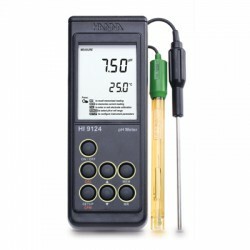 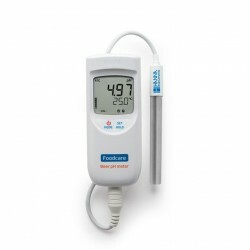 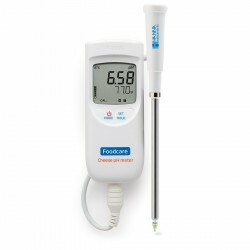 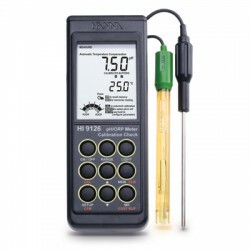 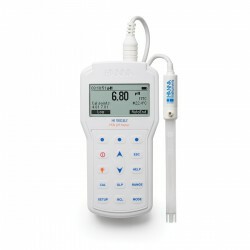 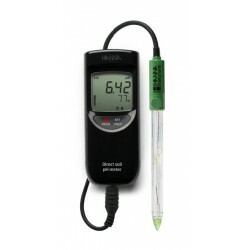 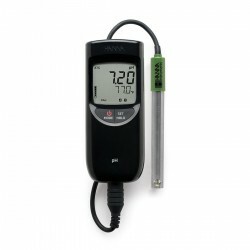 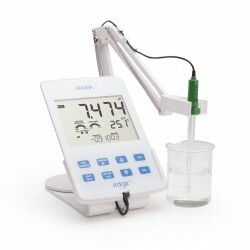 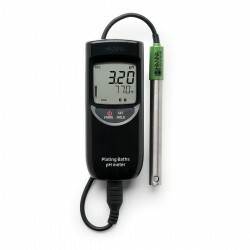 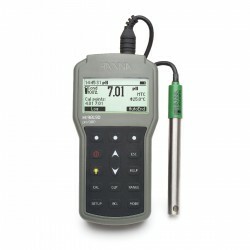 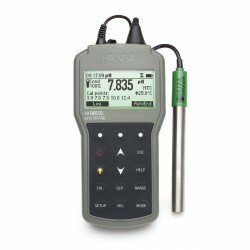 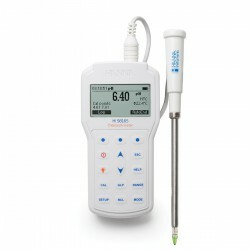 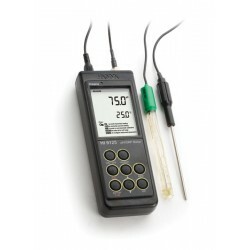 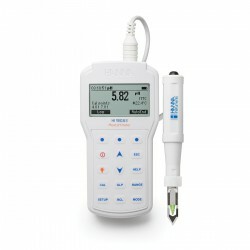 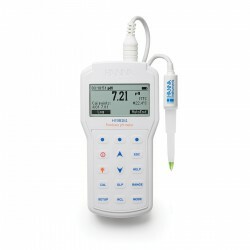 A separate temperature probe, HI 7662 (not included), provides temperature readings from -20 to 120°C. 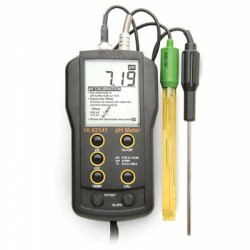 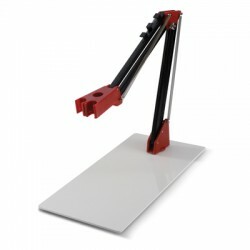 HI931101 is supplied with batteries, rugged carrying case and instructions.